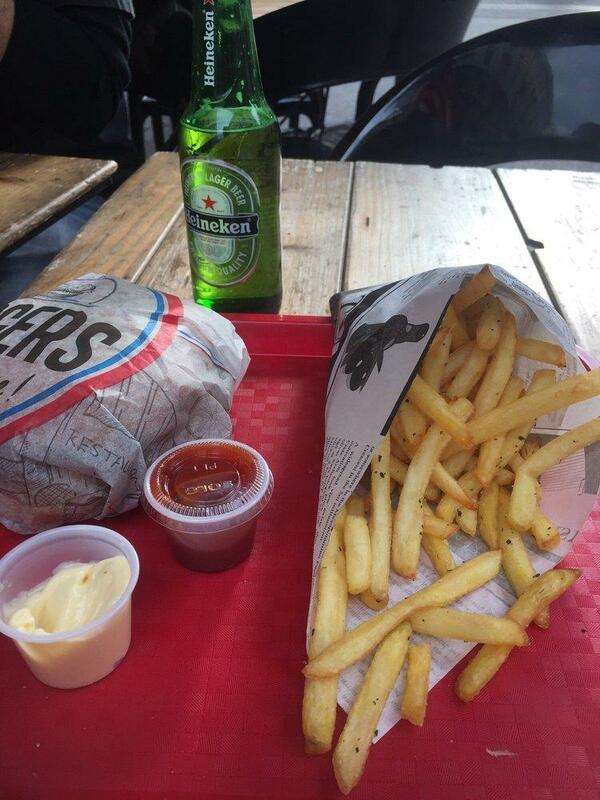 Besides Le Vieux Port, visit Opera Burger in the vicinity. To taste mouthwatering hamburgers, sweet fries and tartines is a truly good idea. This restaurant guarantees you good parfait. It's time to degustate delicious port wine. The success of Opera Burger would be impossible without the hospitable staff. Fabulous service is something that guests note in their comments. Attractive prices are to be expected at this place. This spot was rated on TripAdvisor, it received 4.5. Good burgers, reasonably priced and friendly owner. Some of the burgers have a provence spin (seasoning, ingredients). So you don't have to feel sorry for being barbaric in eating fast food. The french fries with provencial herbs are also pretty good. Burgers - Italian and Simple - were great. French frices with herbs were unsuall and taste well. Prices were fair and low. Hovewer, the best thing in this place is service. It was pleasure to eat there. Thank you!